It used to be difficult to emulate Asian-style cooking in the home kitchen. That’s all changed thanks to ASKO Pro Series appliances that include the 33cm Domino Volcano Gas Cooktop. Outmoded ovens and cooktops are a throwback to times before multicultural Australia, and today’s progressive kitchen products and appliances are equipped to handle cuisine and menu options from around the world. The Volcano Gas Cooktop is an eye-catching feature in any kitchen, providing intense, targeted flame to capture the succulent essence of the best wok-style cooking. 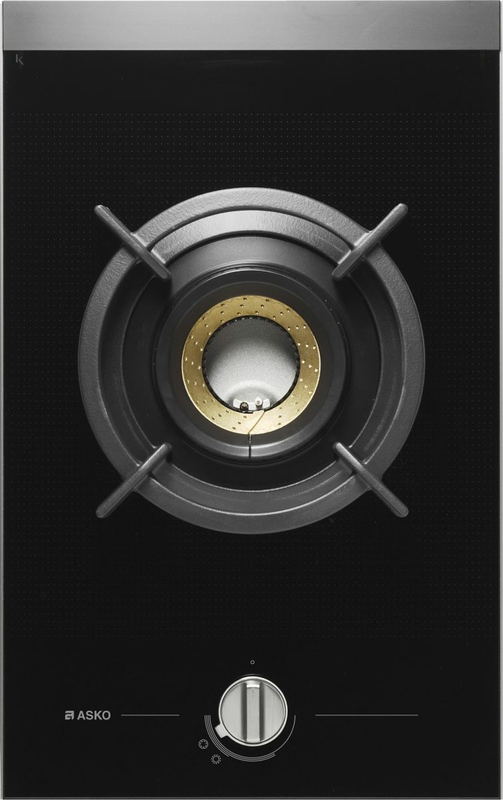 The ASKO HG1365GD Domino Cooktop is a standout performer in small spaces and the finishing touch for large kitchens requiring diverse cooking applications. 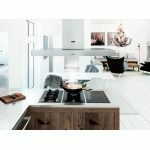 Gas remains a favourite cooking fuel in Australian kitchens, burning with a clean and intense flame that is easily targeted, while the option to combine ASKO appliances for multi-functionality makes gas an adaptable counterpart in most kitchen configurations. The Domino Volcano Gas Cooktop introduces fast, easy and healthy meal options into the home kitchen, winning lots of new fans along the way. 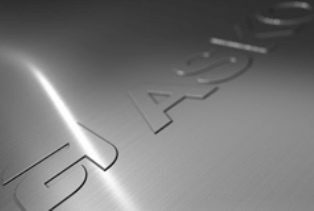 Why choose the HG1365GD Cooktop? 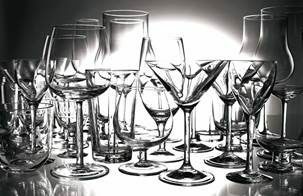 Simplicity of form and function has been an Asian trait for centuries. 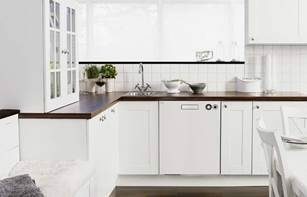 Simultaneously, Scandinavian design and manufacture was developing, with minimalist styling, powerful output, and optimum energy-efficiency at the forefront of innovation. 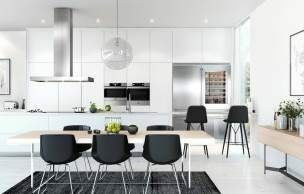 ASKO developers are attuned to Australian household and kitchen evolution, uniting east and west with oven and cooktop appliances that easily accommodate dietary, health and taste expectations for people from all walks of life. 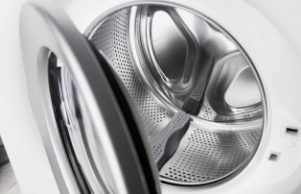 More than half a century ago, a young Swedish farmer set out to build his mother a superior, hard-wearing washing machine. The result delighted his mother and surprised even himself, and the idea for ASKO was born. 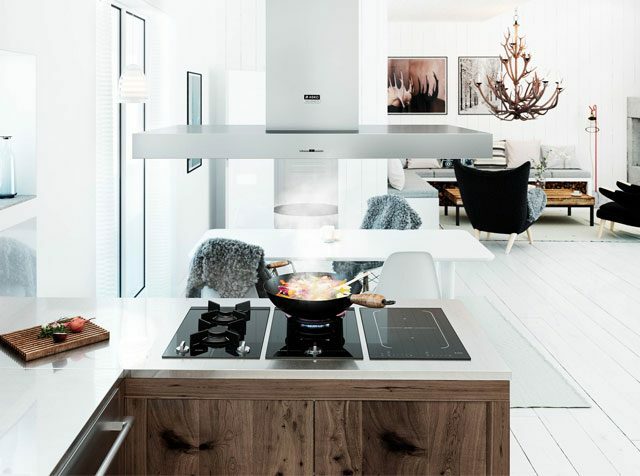 ASKO continues to manufacture world-leading appliances at the same location to this day, proving once again that Scandinavian durability can withstand the test of time and deliver superior results. 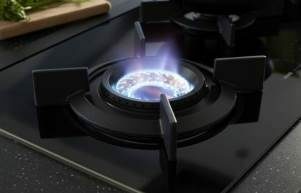 The ASKO HG1365GD Pro Series Domino Cooktop is ideally teamed with other pro series appliances, such as the HG1355GD Gas Cooktop, featuring standard burner and rapid burner cooking zones. Another tantalising team-up is to combine the Fusion Volcano Wok Burner with a Domino Induction Cooktop, using the magic of magnetism to facilitate flexible, combined cooking zones and maximum versatility. What else is special about the Fusion Volcano Wok Burner? For new ASKO customers of Asian descent, the superior cooking quality of the Fusion Volcano Wok Burner is immediately apparent. 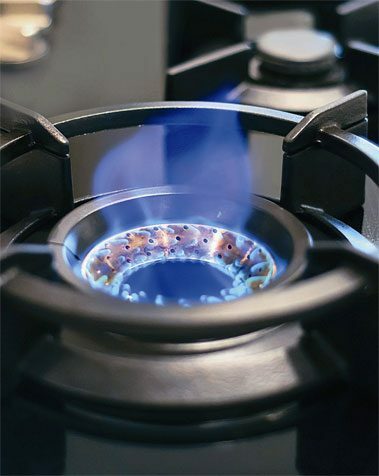 The cast iron burner closely emulates familiar gas rings, although the HG1365GD Domino Cooktop provides significantly higher cooking temperatures and greater energy-efficiency. 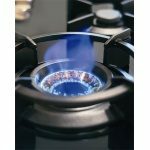 In addition, the two independently controlled flame ports can be used singularly or in tandem to assist with a wider range of cooking duties. 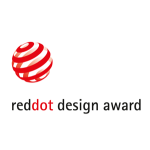 ASKO engineers and designers are multifunctional innovators, creating appliances that perform complex cooking tasks with ease. The Fusion Volcano Wok Burner complements both electric and gas built-in wall ovens. It provides versatility in combination with induction cooking, while introducing an entire generation to the wonders of wok cooking. As a stand-alone kitchen feature, the ASKO HG1365GD Domino Cooktop is hard to beat, deserving its place as a focal point in any productive kitchen. Unlike clunky, cheaply cast burners, the ASKO HG1365GD is simple to disassemble and clean, ensuring maximum efficiency and heat exactly where it’s wanted every time.